It seems like everyone has heard of Minecraft in some way or another. Even my dad has heard of it, and he refuses to stay up-to-date with toy and video game trends. Children, teenagers, and even a large group of adults have gone completely insane about the Minecraft video game, but even the biggest video game addict has to get off of the computer at some point, right? Since most kids have siblings, they usually have to step away from the computer so their brother can have a turn. Minecraft may have taken the world by storm, but it became a necessity for children who have autism. The low-resolution graphics and the dull colors help provide children who are overstimulated with a world that does not require them to process multiple types of overwhelming stimuli. 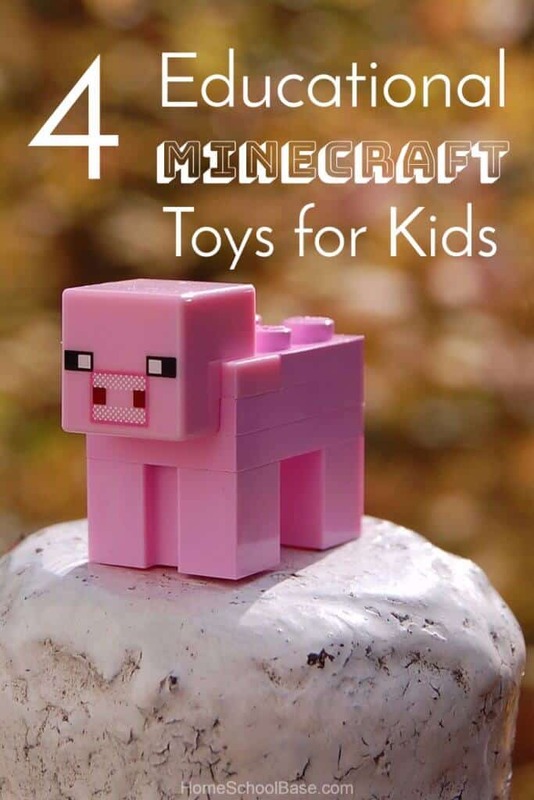 While you are there, make sure to pick up (what I think are) the 4 best Minecraft toys for kids. They make for great family time and each of them provides educational value for your child. You may even learn a few things too. I know I did! In my opinion, Legos were the original Minecraft, so what better way to enjoy the concept of Minecraft as a family, away from the computer, than with Legos!? 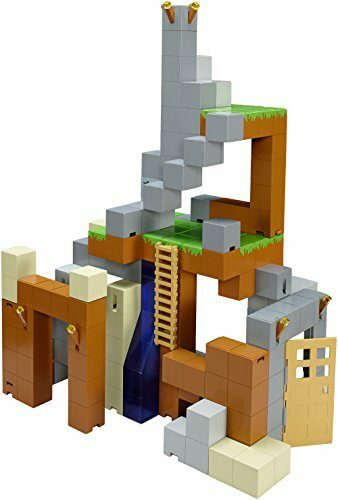 Minecraft “The Cave” Lego play set is a must have for any kid who loves to build. It is also a great way to get your child building in the real world. Just like on the game, they can build a structure, tear it apart, and rebuild it as many times as they'd like. 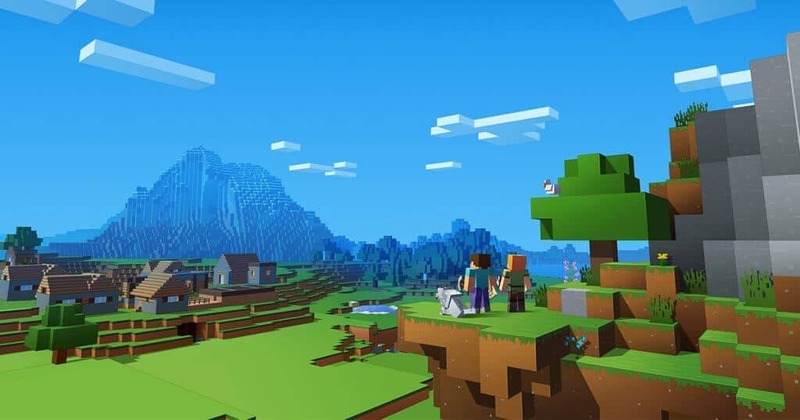 This Lego set provides them the opportunity to translate Minecraft into the real world and see how real world values impact the actions they carry out in the game. Your child can build an amazing waterfall, alter their landscape, and even enjoy causing a volcanic eruption with a lava fall. The Cave: set comes fully equipped with 249 building blocks that are found in the Minecraft world. The color of the Lego blocks represent the materials you use to build with in Minecraft, including iron, coal, obsidian, gold, and even Redstone. The only thing I found wrong with the set is that it comes with a really weird number of pieces. Just putting this question out there. Lego, why would you only put 249 Lego pieces in the box? Did you want people with OCD to riot? Even though I do not have OCD, this still irritated me. Since the set will only cost you $13.99, and the play set is Prime eligible, I can live with the odd number. While you are there, pick up the other amazing Lego Minecraft sets so you can build your own Minecraft world. Click on the blue affiliate links below to buy them from Amazon.com now. 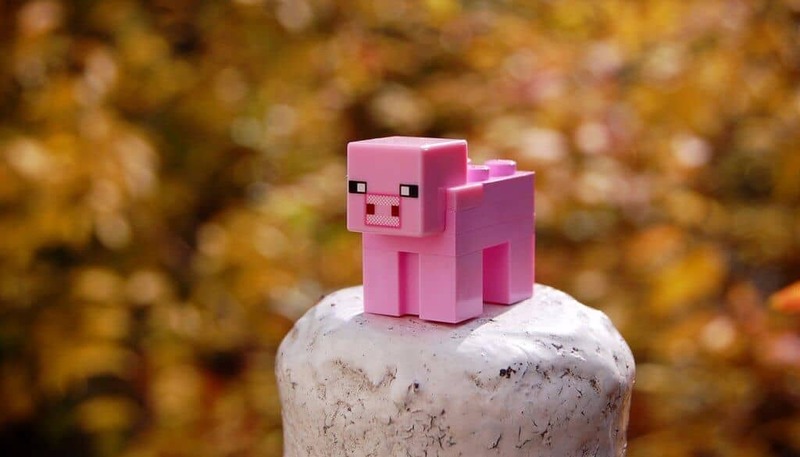 This Minecraft toy is a little on the expensive side. However, if your child wants to learn to code, or they are interested in learning STEM, it is definitely worth the price. The computer kit costs several hundred (always check Amazon for an accurate price), but it is Prime eligible so you will save a little money on shipping. Since it does come with such a hefty price tag, it makes a perfect joint Christmas gift for children 8-years old and up. 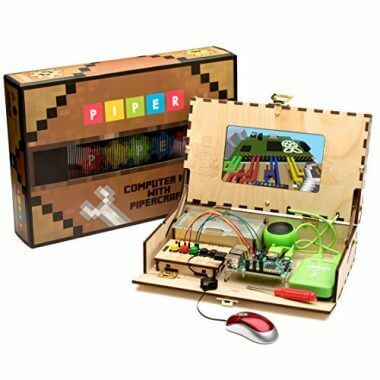 This computer was designed especially for Minecraft, and it is a hand built computer kit that will teach your kids a lot about technology and working together. The computer case is made out of wood and it features an open Raspberry Pi system. The project board runs on 1.2 GHz quad core processor with 1GB of ram. Surprisingly, this hand-built computer system has an LCD, full HD display. It is compatible with an SD card up to 8GB, which is more than enough save your child's Minecraft game progress. This little gadget has a fully functioning wireless internet card, allowing them to play anywhere in the house. After your child gets the hang of working with code, they can program their own Minecraft world adventures! Since the computer comes with a complete set of blueprints, your child will be able to put this computer together with minimal help from you. 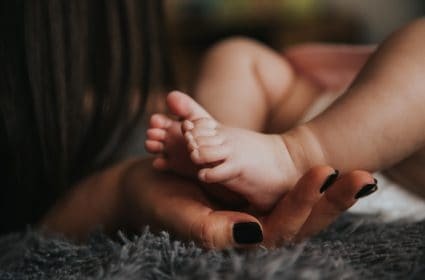 Don't forget to pick up additional features that your child can add, like integrated buttons, various sensors, LED lights (any color of their choice), and buzzers that they will love, and you will get tired of pretty quick. Of course, before you purchase the buzzers, make sure your nerves can handle the noise first. They can become unbearable really quick. If you think your child will want to program the computer on their own, make sure to grab a copy of Learn to Program with Minecraft: Transform Your World with the Power of Python by Craig Richardson. 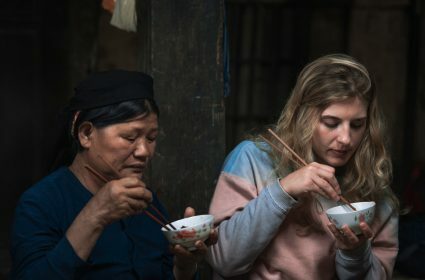 It will make their learning experience a lot smoother, and it will provide them with in-depth knowledge they would not gain by experimenting with the computer. If your child loves being the center of attention, they will love the Minecraft Stop-Motion Animation Studio. Your child can turn their love of Minecraft into their very own revenue stream and become the youngest entrepreneur in your family. They can record their hand made scenery and their very own story like they would a screenplay. They can narrate their story as they go. 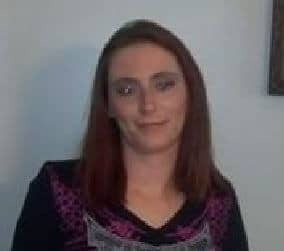 With your help, they can even sign up as a YouTube partner and earn money from Google Adsense. Then, your child will be able to buy their own expansion packs, their own extra gear, and with enough dedication, that expensive pair of shoes you have told him no over at least 100 times. Of course, you will need to pick up some additional things that are not in the animations studio, like the action figures they will need to act out their game play. 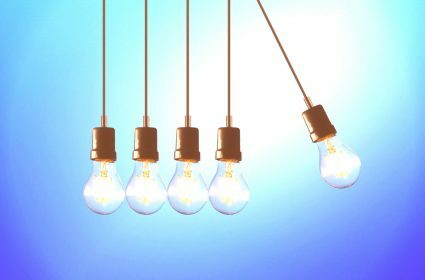 Click on the blue affiliate links below to add them to your list. The best part about this the Minecraft Stop-Motion Animation Studio is the affordable price... and it is Prime eligible. If your child enjoys acting out their plays for Youtube, they can buy more kits to expand their studio. 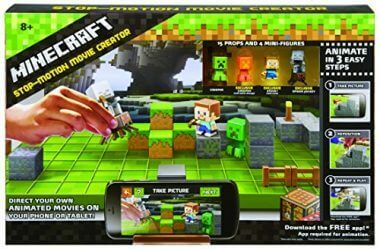 Your child will also have the chance to edit their own recordings using the free Minecraft Stop-Motion Movie Creator App from Amazon. 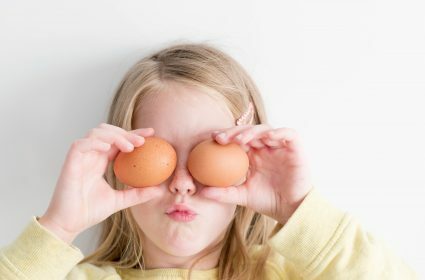 Don't forget to pick up the props your child will need! 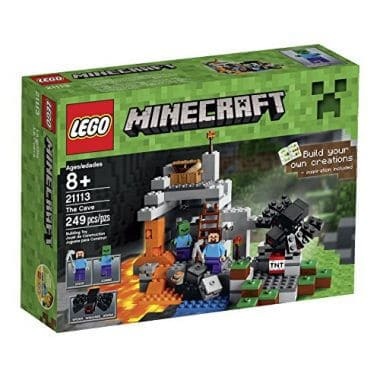 Click on this Amazon affiliate search link to check out the selection of mini Minecraft figurines. This Minecraft Playset is another toy that is a little on the expensive side. But if your child loves Minecraft toys, it is well worth the expense. It would also make a great addition to the Minecraft Stop-Motion Animation Studio. Even though we I mentioned a building set in the first product, this one stands out. It is made by Mattel, which means it is really durable and can handle the abuse from younger children. This playset has a lot of hidden areas and places that you can hide surprises for your child. My kids love playing hide and seek and memory with the different hiding places in the play set. Your child will love playing with the waterfall, the different ladders, and the doors that lead through the play set.